What is the ideal Beer Packaging? 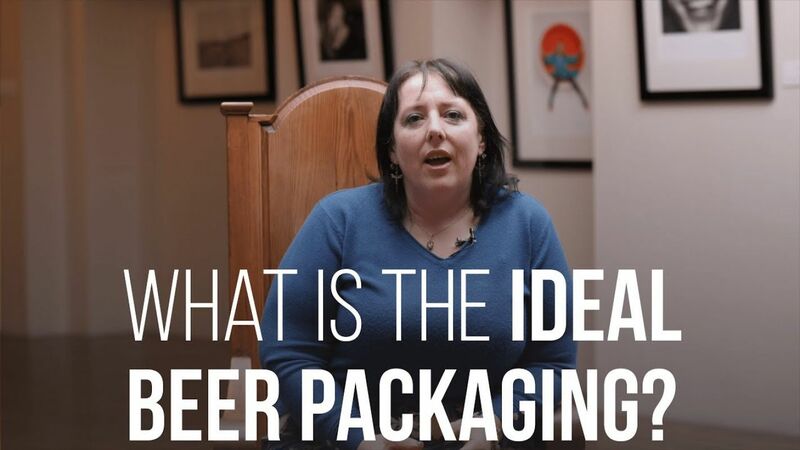 Cheryl Cade, Beer Sommelier and Beer Writer, talks about the Ideal Beer Packaging. How To Market Your Beer Awards? 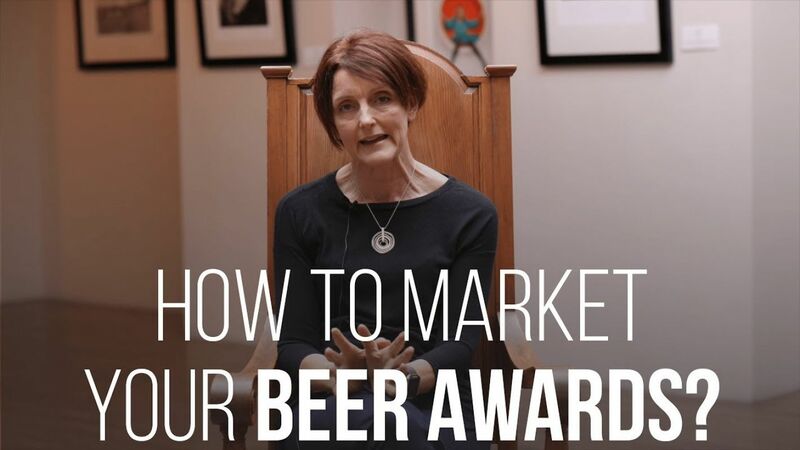 Ros Shiel, Secretary of the British Guild of Beer Writers, talks about how breweries can leverage Beer awards to market their beer. 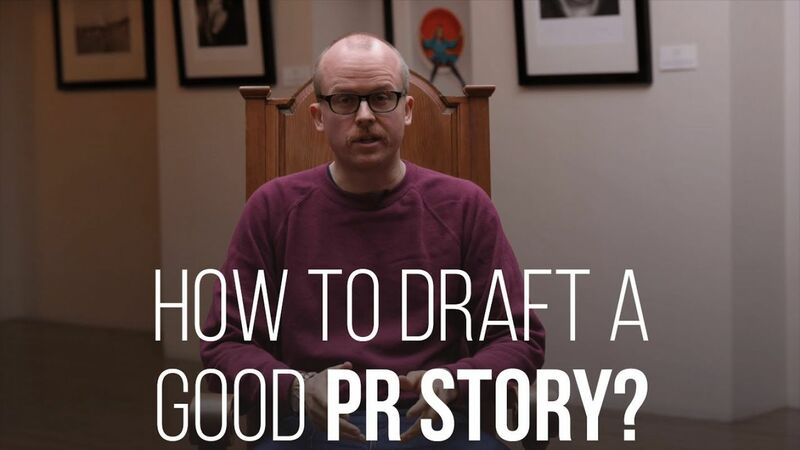 How To Draft A Good PR Story? Will Hawkes, Beer Journalist from UK, talks about how to write a good PR story that generates sales.